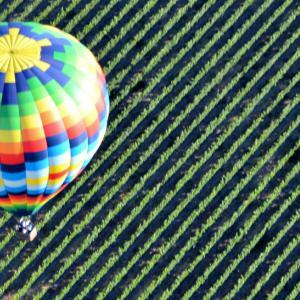 Napa Valley Aloft is a family owned business founded in 1978, making it one of the original hot air balloon companies of Napa Valley. 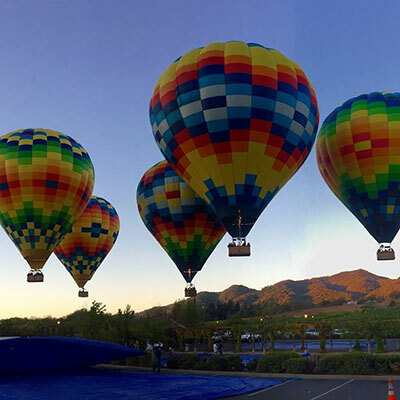 What raises Aloft above the rest is that our hot air balloon operation is situated at historical V-Marketplace, neighboring award winning hotels and restaurants located in the town of Yountville. 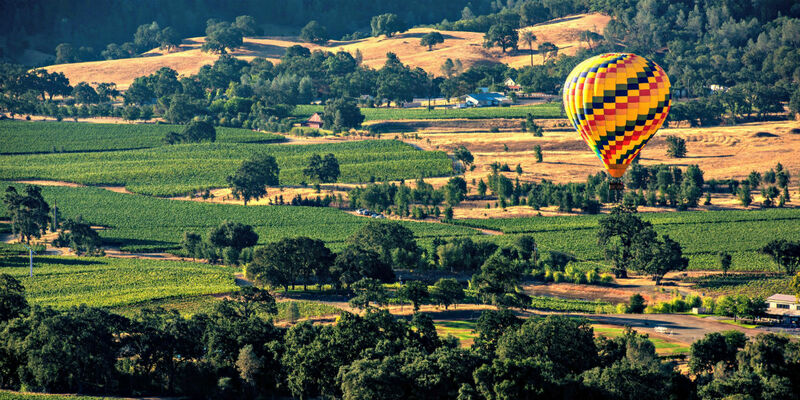 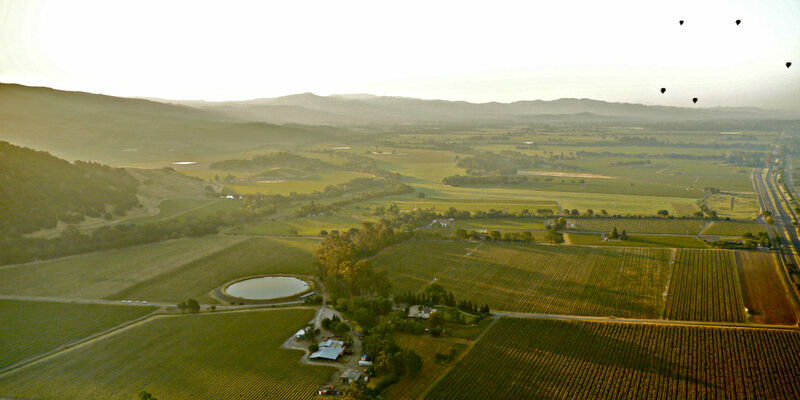 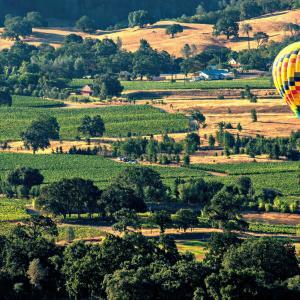 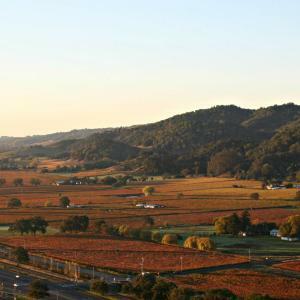 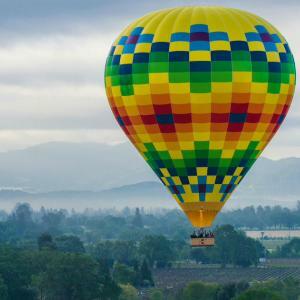 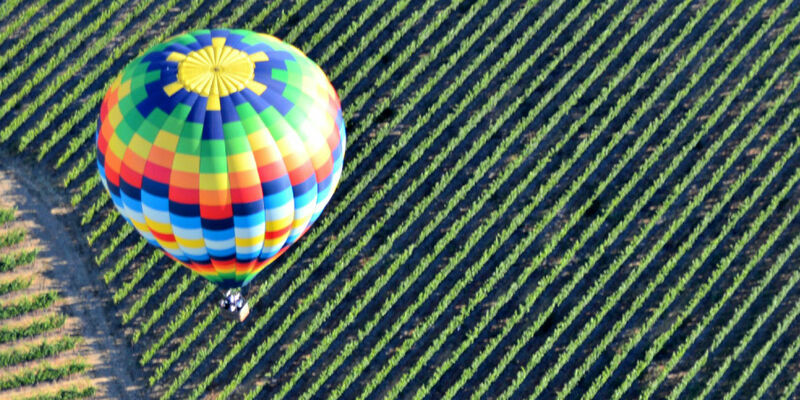 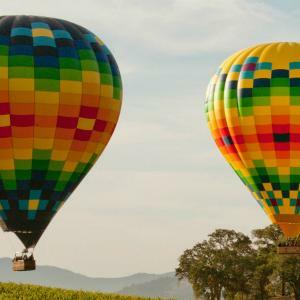 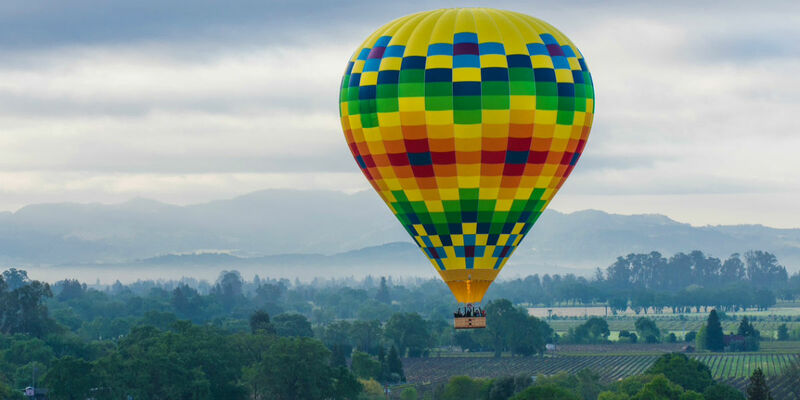 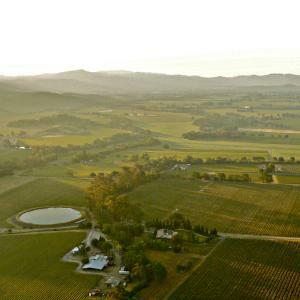 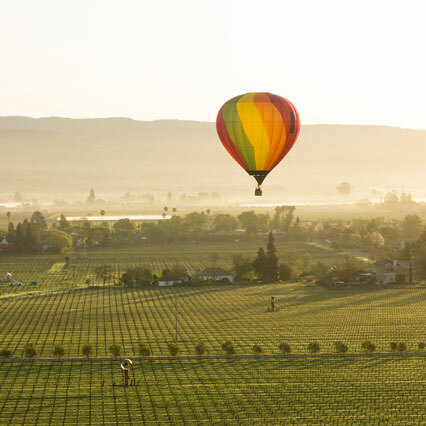 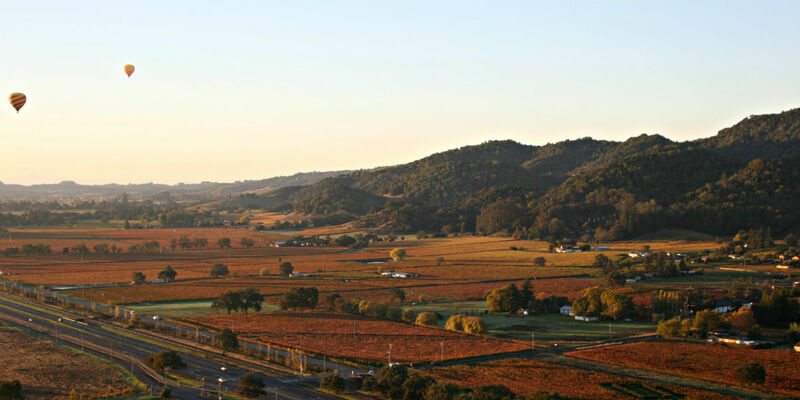 In addition, they have more hot air balloon launch site options in Napa Valley, and provide hot air balloon baskets that carry fewer passengers than competitors, which gives passengers an open atmosphere feel to enjoy the stunning views on their balloon ride. 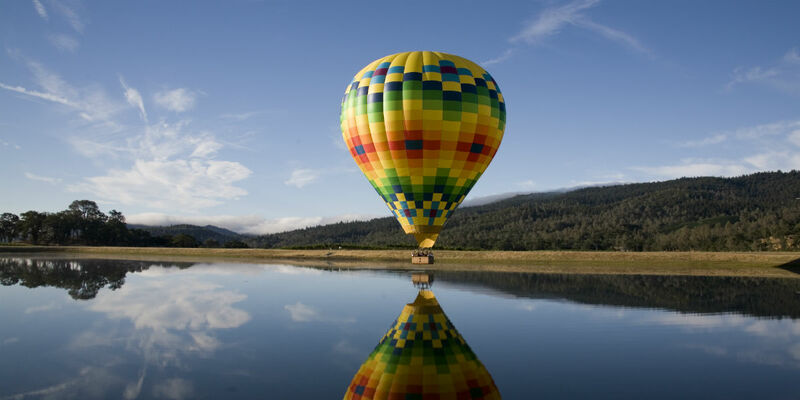 For more information please visit our webpage. 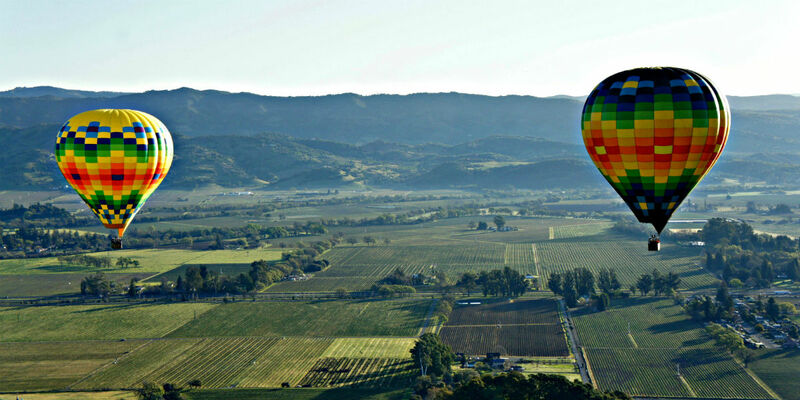 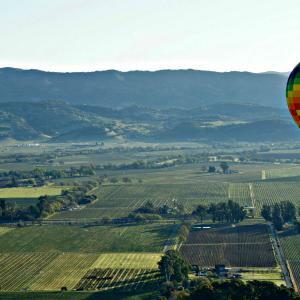 Offering smaller private party balloon rides over Wine Country. 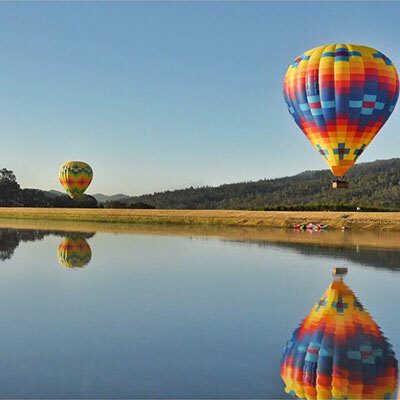 An amazing balloon family. 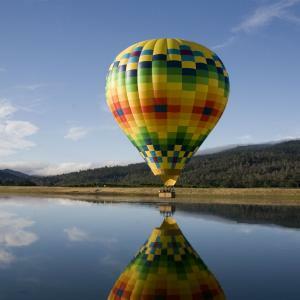 Meet a few of the members.